Smarter integration forms a major part of Cortech’s strategy centred on risk mitigation for workplace safety, security and building efficiency for high security environments and critical national infrastructure. Through integration partnerships we continue to address the challenges faced by modern day control room environments with the view of reducing risk and escalation, enhancing situation awareness and providing greater operational efficiencies. One such example is the recent integration of Cortech Developments main integrated software product, Datalog 5 and the Ipsotek VISuite 10.1. 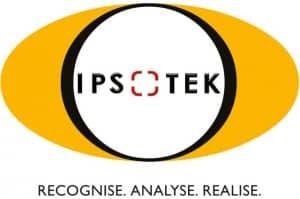 The Ipsotek system is a Home Office and CPNI approved advanced video analytics platform that combines behavioural analytics and face recognition to provide improved security and operations management for the commercial and public sectors. Meanwhile, Datalog enables real time monitoring and control of multiple buildings and systems. From a central control room the events at a wide range of remote sites can be monitored and controlled quickly and effectively. Systems warnings, events and alarms are all clearly identified [with pre-determined help information] prioritised, graphically located and visually verified with automatic CCTV to enable a more efficient and accountable response. 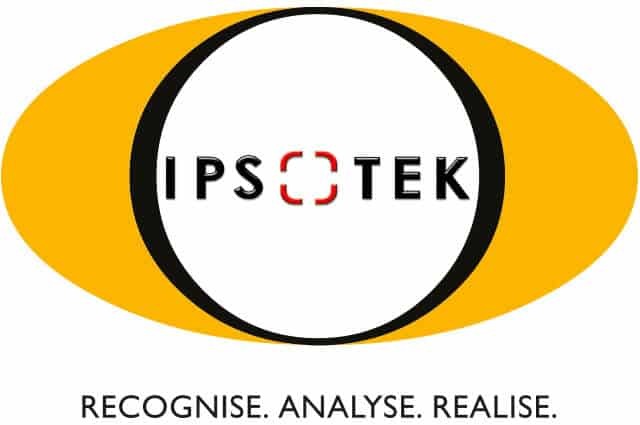 Combining Datalog and the Ipsotek VISuite 10.1 enables analytics alarms generated on the Ipsotek system to be reported to Datalog as with any other events. The associated video can then be replayed by selecting the event replay option for the event. The pre and post video of the event is then displayed along with meta data, providing visual verification of the cause.